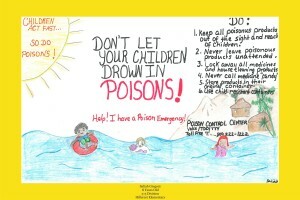 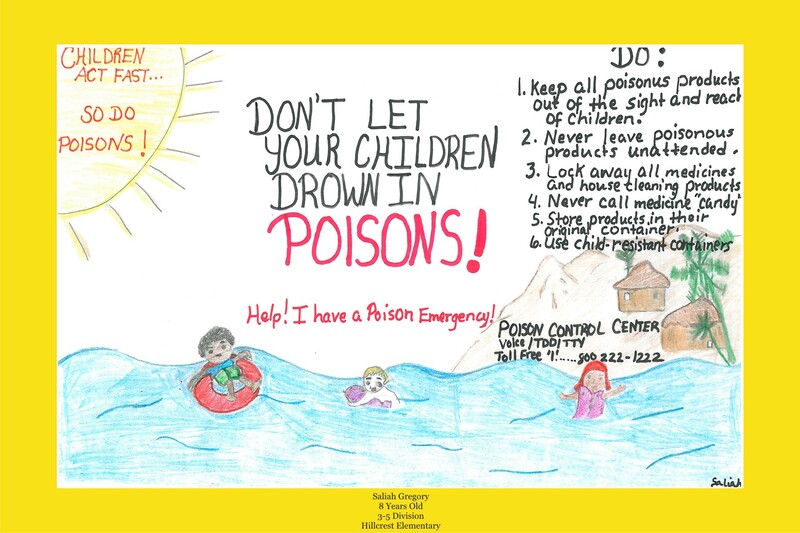 Poisonings are one of the most common injuries for children in the United States. 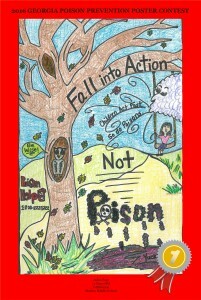 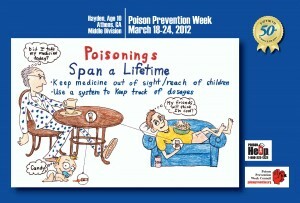 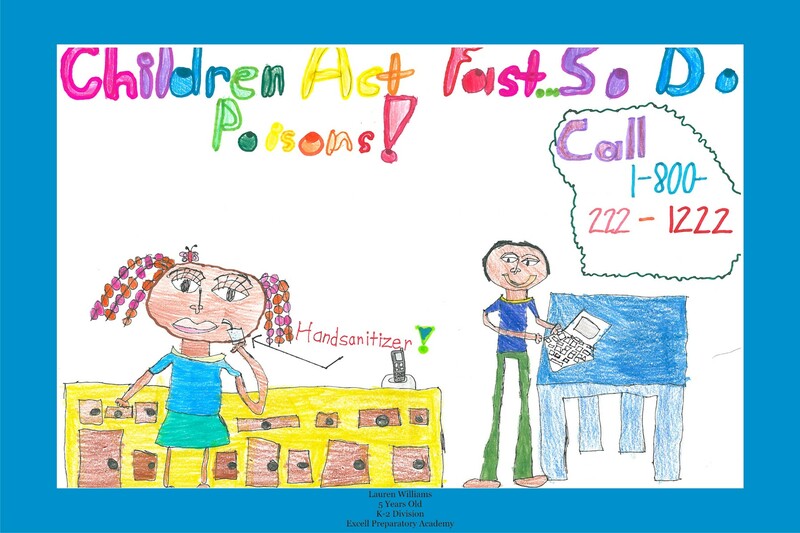 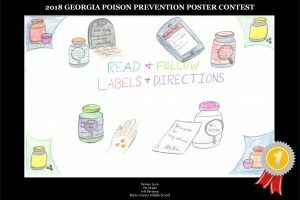 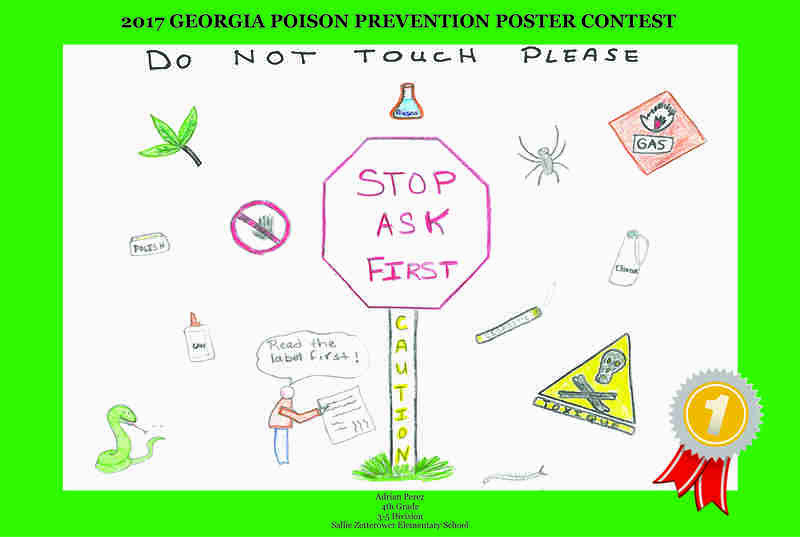 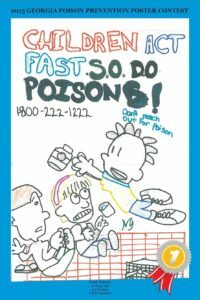 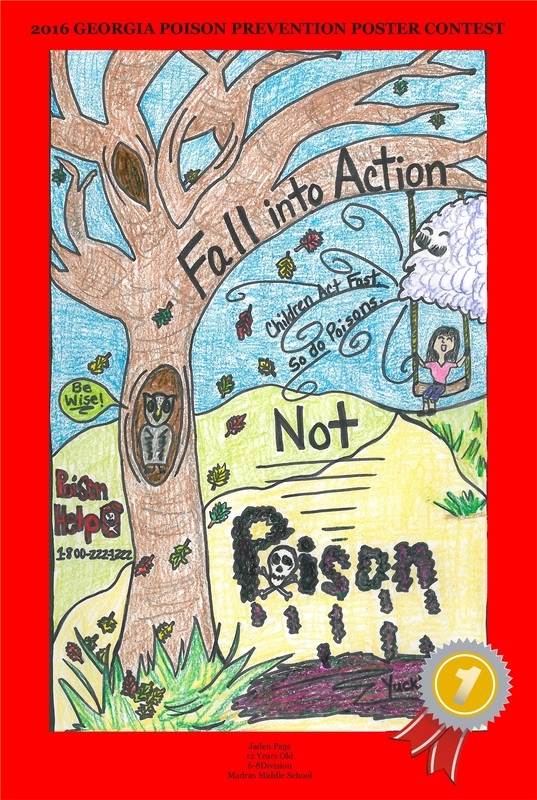 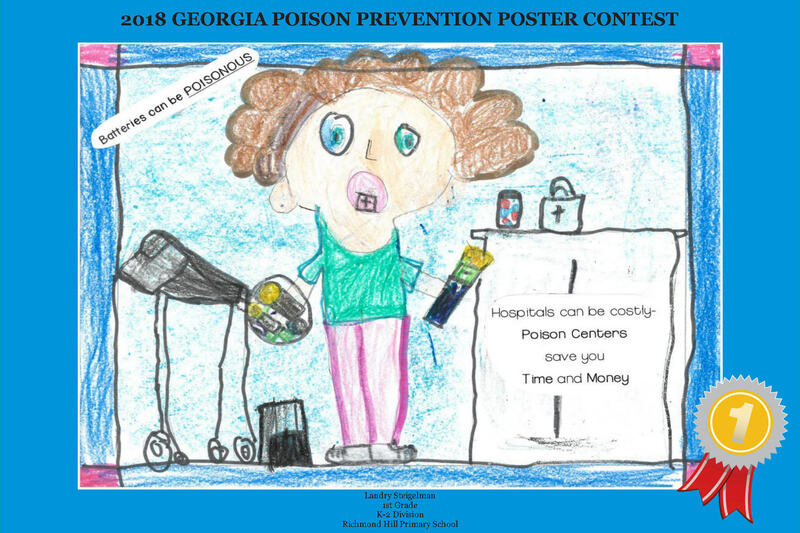 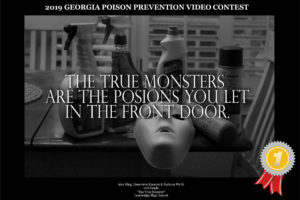 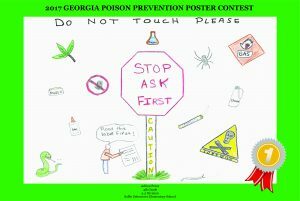 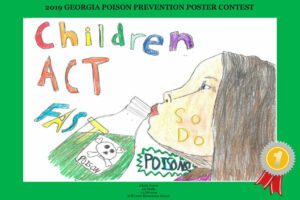 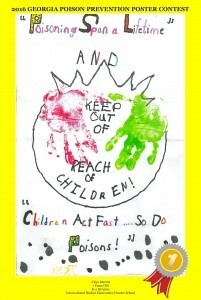 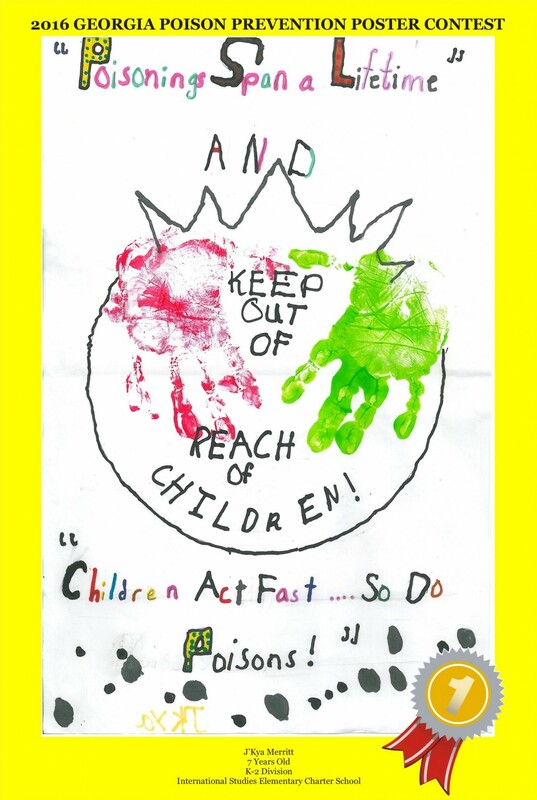 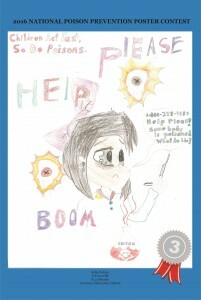 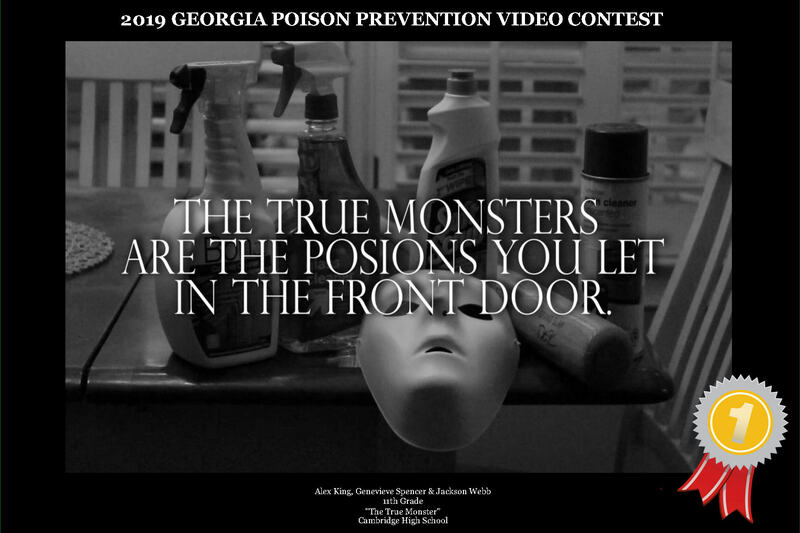 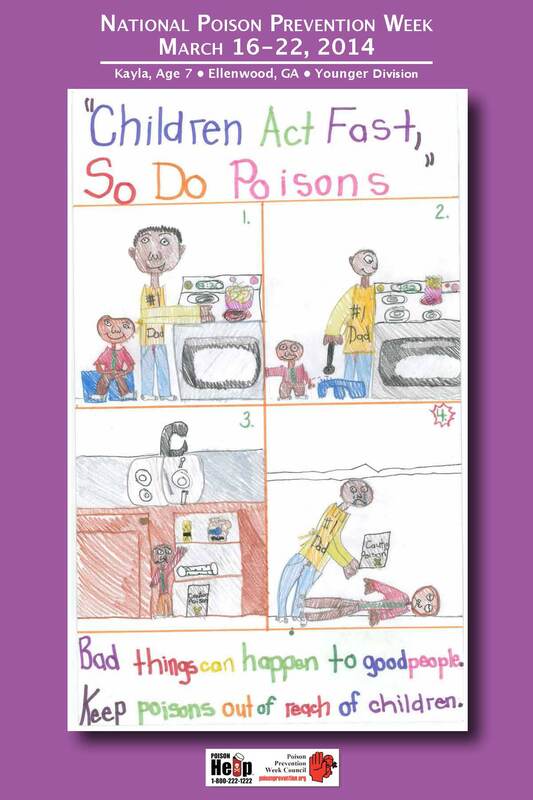 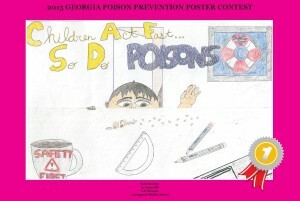 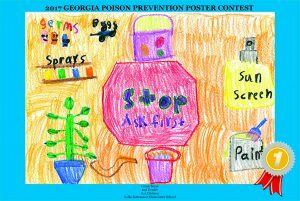 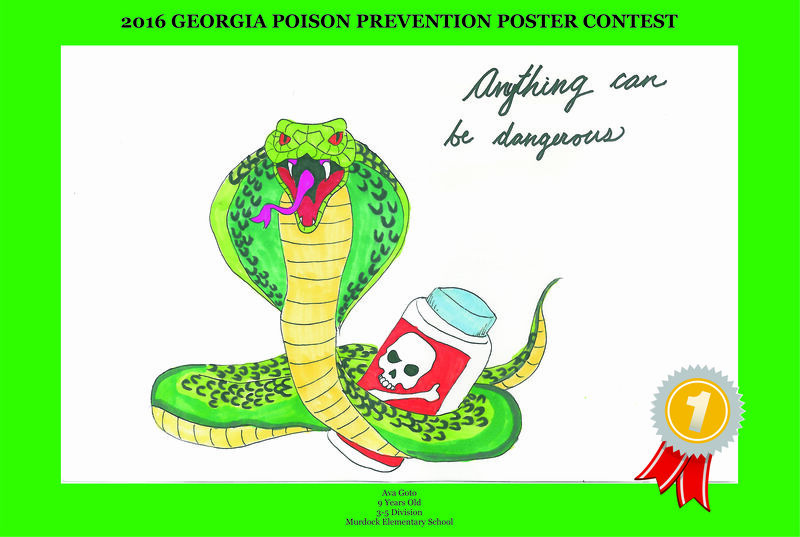 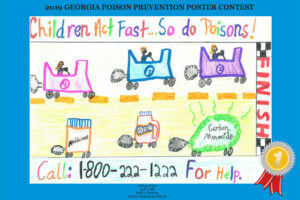 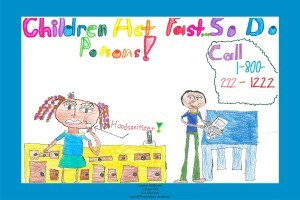 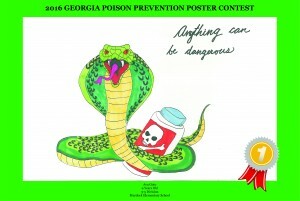 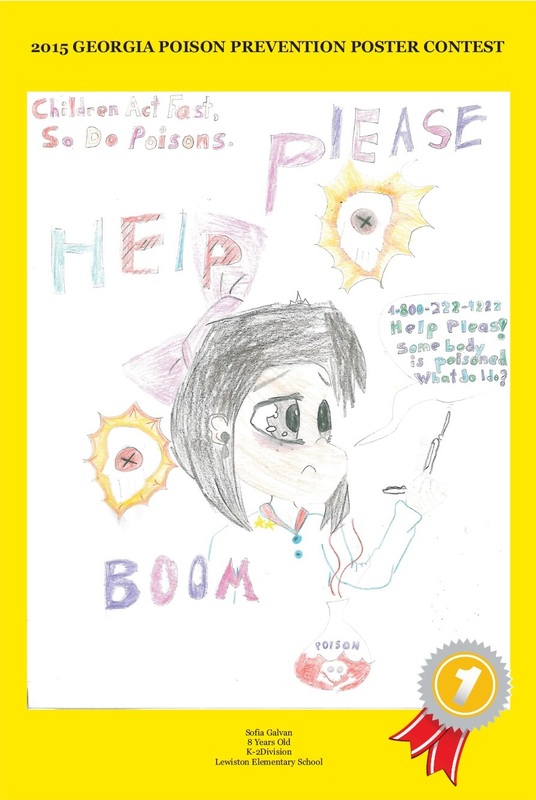  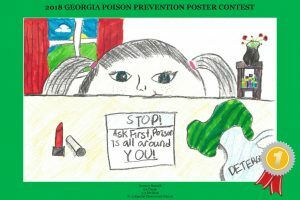 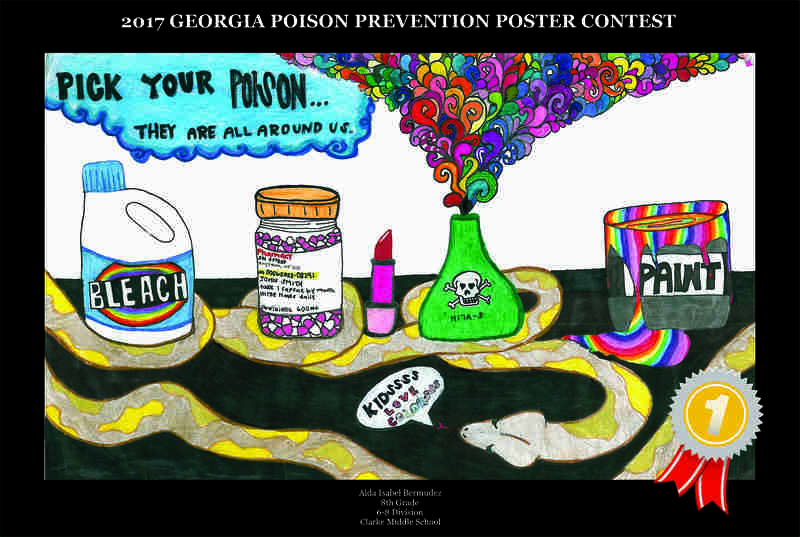 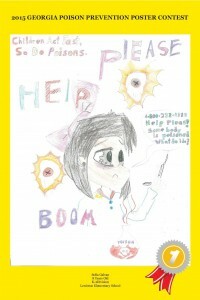 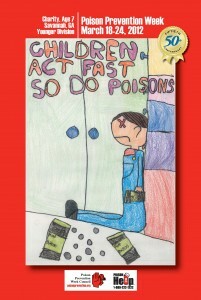 We would like to invite your child to participate in this year’s Georgia Poison Center Poster Contest (Pre-K to 5th Grade Students) and Video Contest (Middle & High School Students). 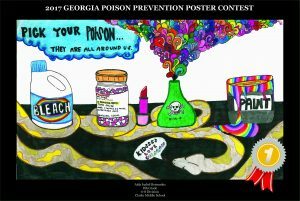 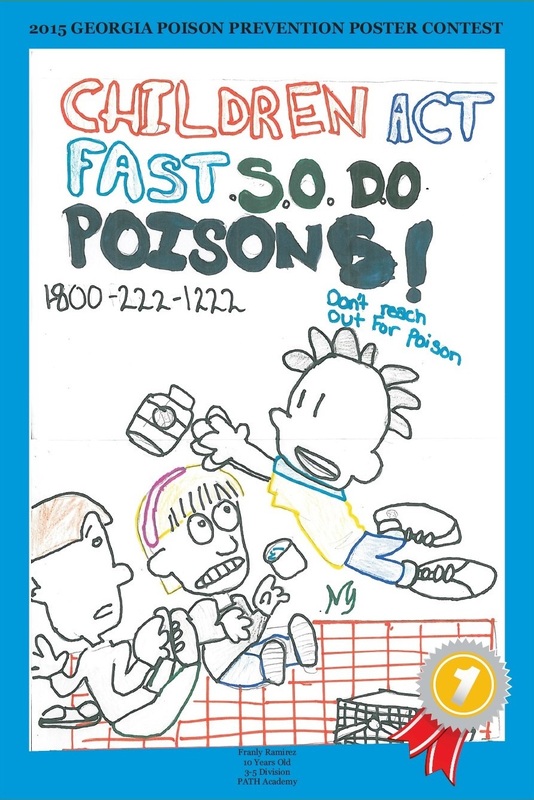 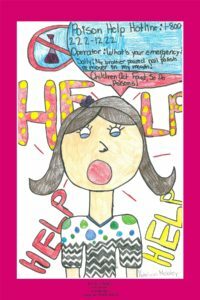 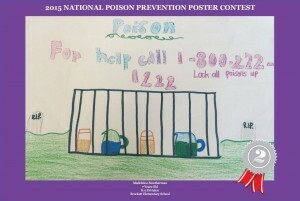 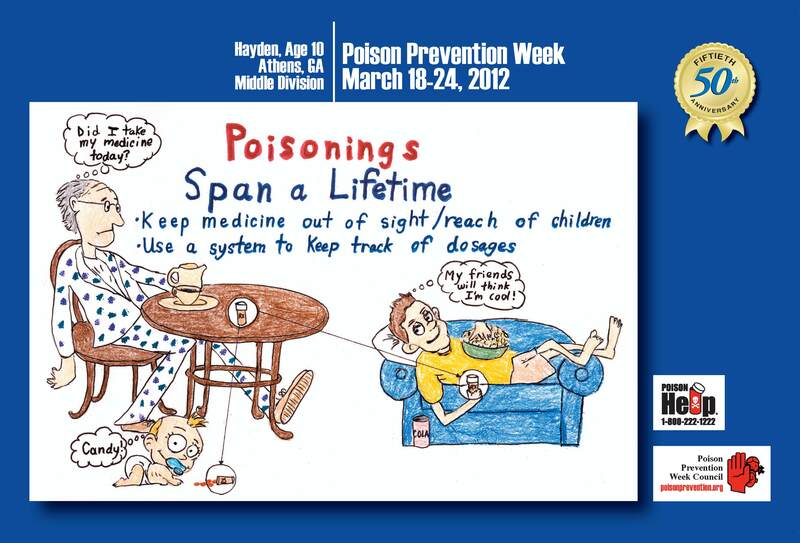 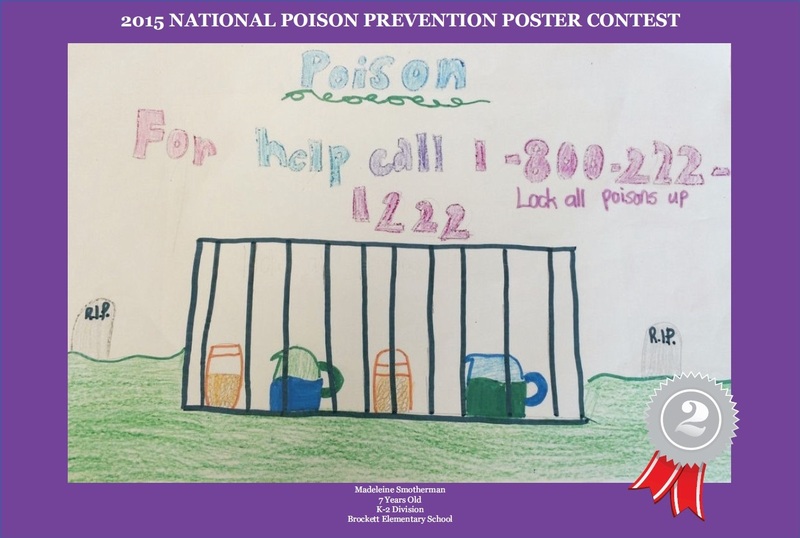 The goal of this contest is to let students and parents know that when a poison emergency happens they should call 1-800-222-1222.